I’ve just prepared a comprehensive E-newsletter, highlighting interesting topics and current issues at City Hall, as well as upcoming meetings and events in the Waverley West Ward. It’s your opportunity to stay informed on what’s happening! 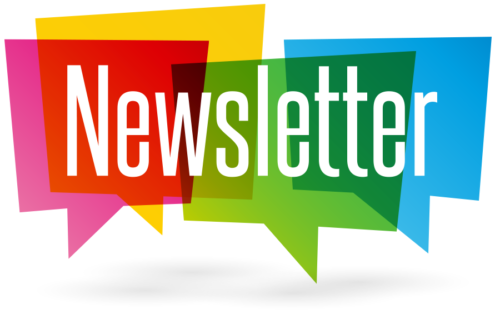 Sign up for future newsletters by registering at Councillor Lukes’ E-Newsletter.